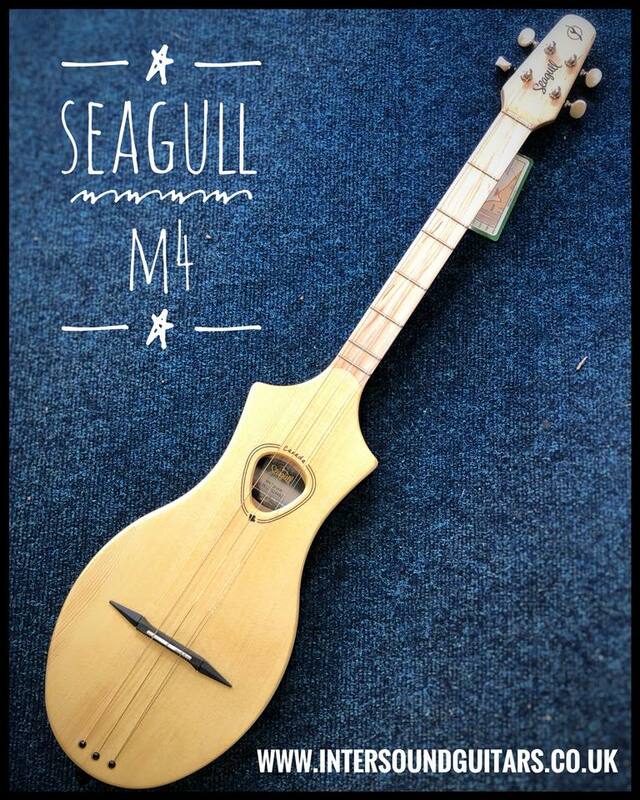 Well here’s an interesting little thing then: The Seagull M4, new in, is a compact four string instrument inspired by the dulcimer. It’s really easy to pick up and a lot of fun to play. We have three of these in the shop so next time you’re passing why not pop in and try one for yourself?